The Morris Minor is a British economy car that debuted at the Earls Court Motor Show, London, on 20 September 1948. Designed under the leadership of Alec Issigonis, more than 1.6 million were manufactured between 1948 and 1972. Initially available as a two-door saloon and tourer (convertible), the range was subsequently expanded to include a four-door saloon in 1950, and in 1952 a wood-framed estate (the Traveller), panel van and pick-up truck variants. 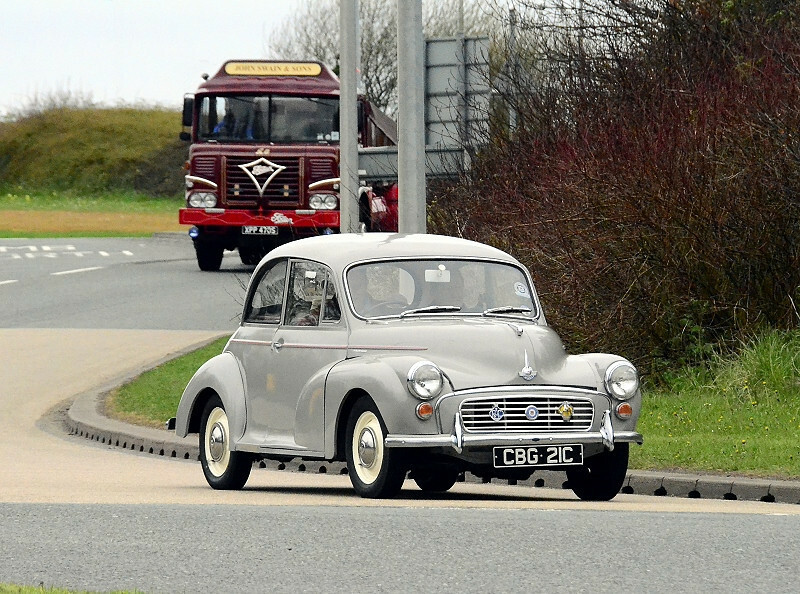 The Minor was manufactured in three series: the MM (1948), the Series II (1952) and finally the 1000 series (1956). "Badge" engineering was rife back in the day , this album also includes the Austin Minor.